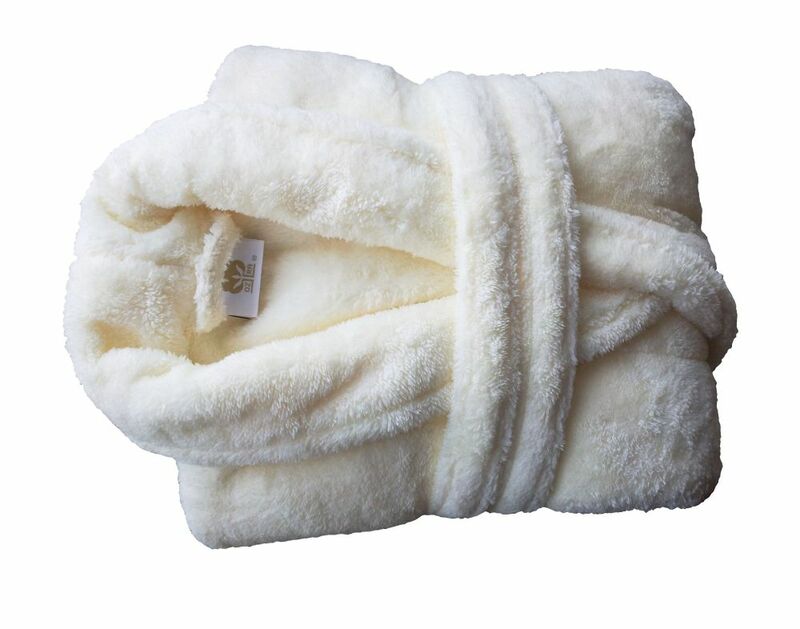 This very soft, fluffy bathrobe is 100% polyester fleece and great for snuggling up in whilst relaxing in a hotel room. 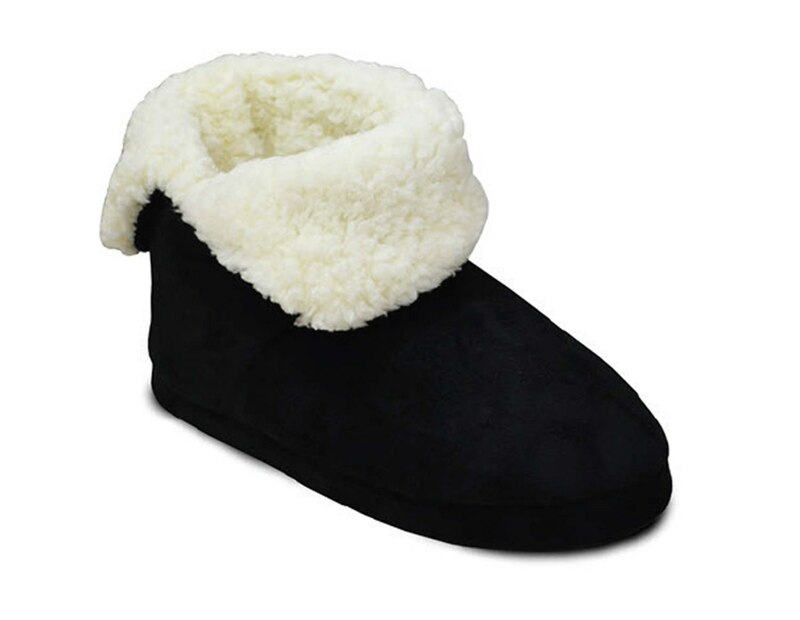 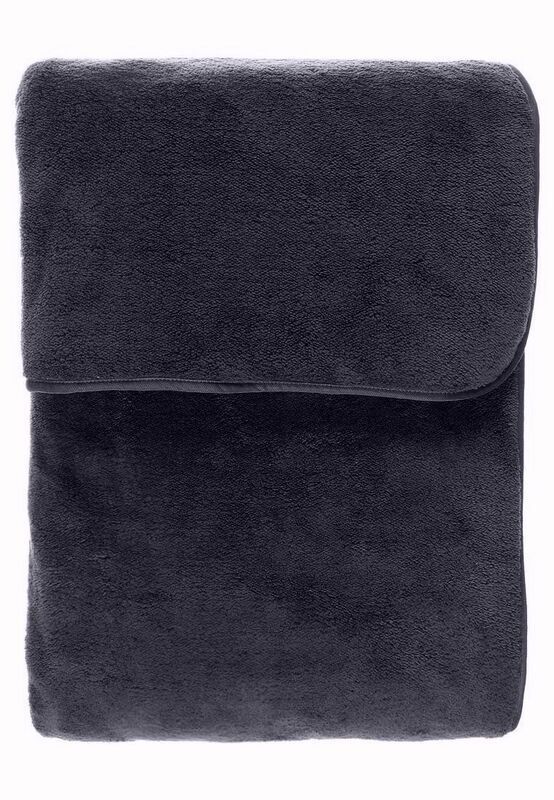 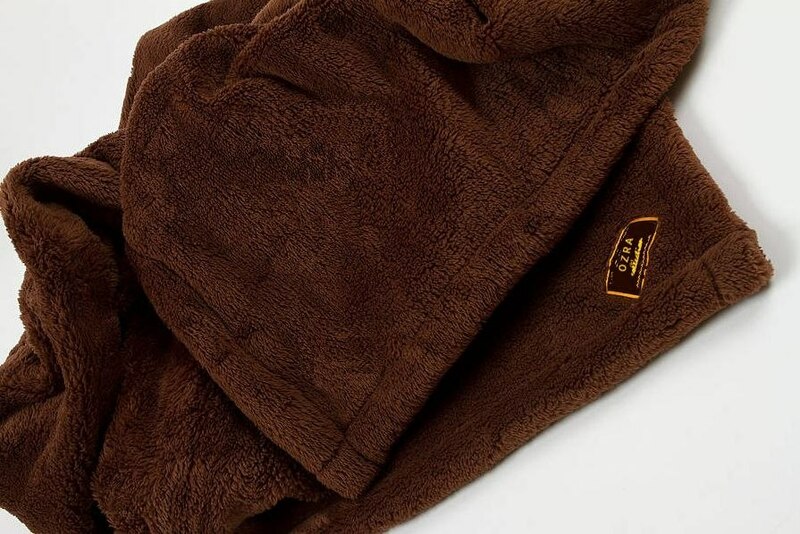 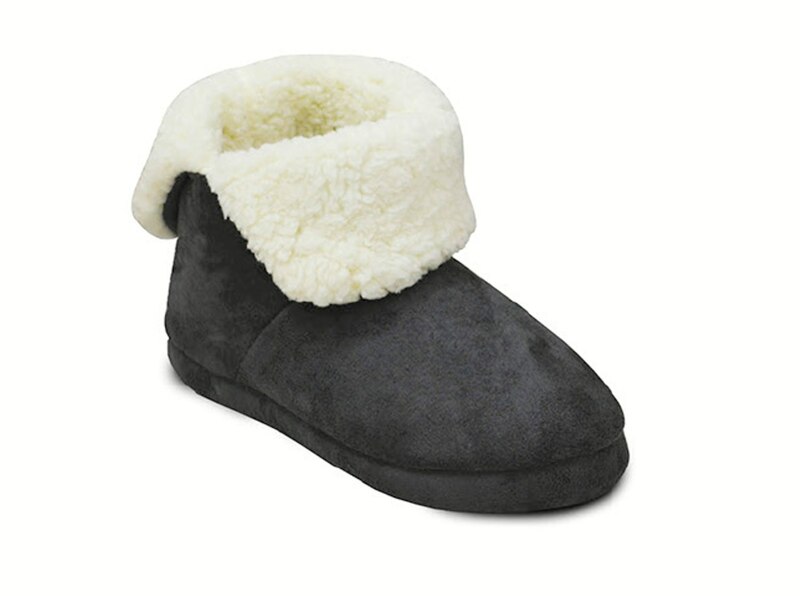 Snuggle down in comfort around the house or after-shower routine. 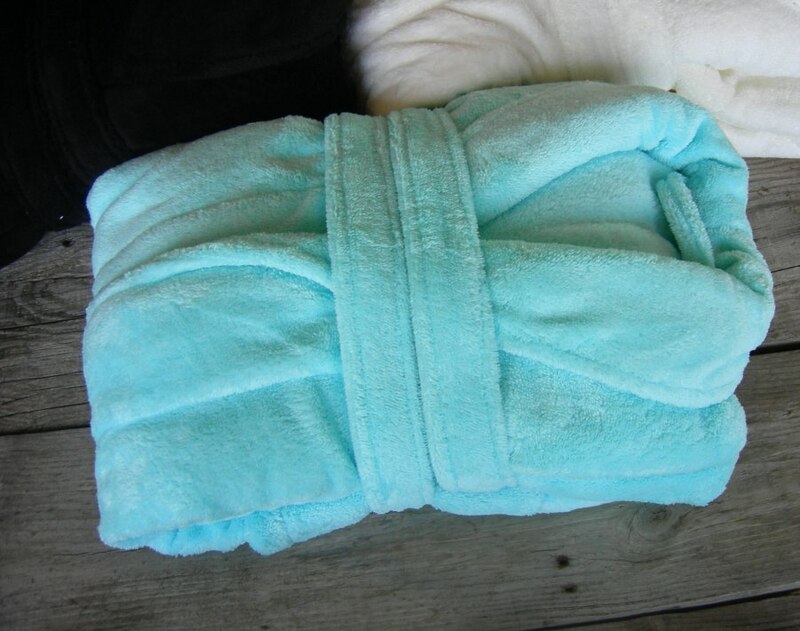 It is lovely light but cozy bathrobe. 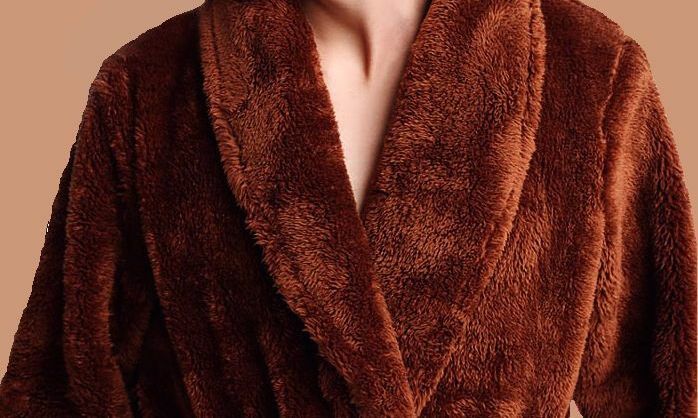 One size, generous fit as found in hotels featuring a shawl collar, attached belt and pockets. 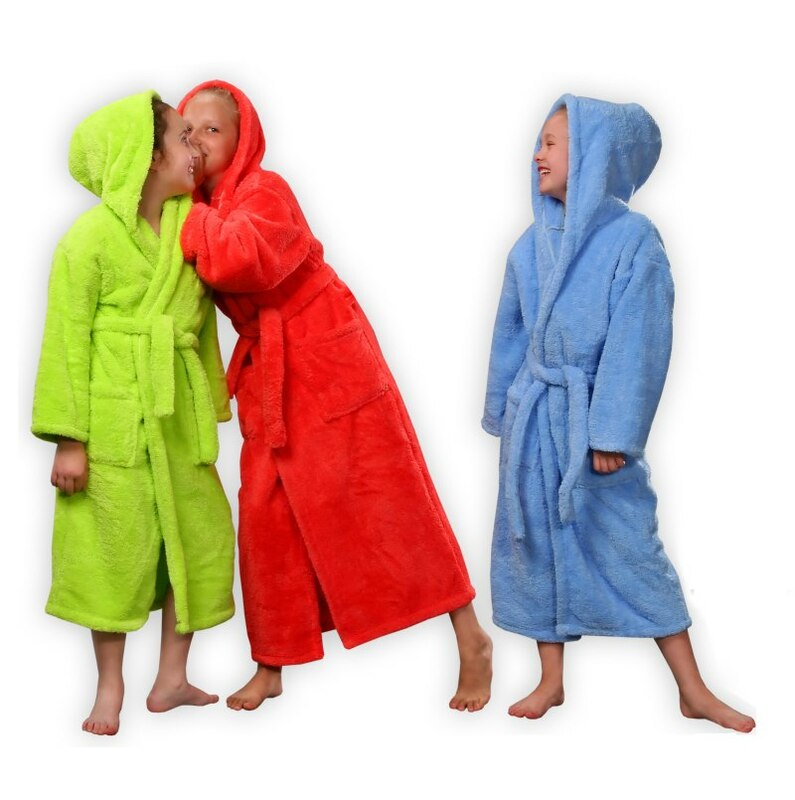 Oz Ra offers an impressive collection of super soft fleece dressing gowns. 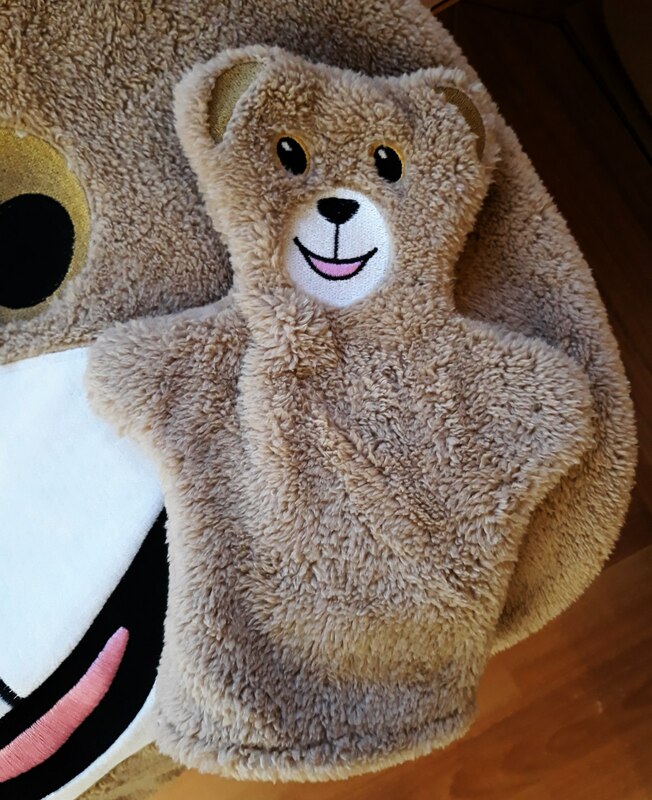 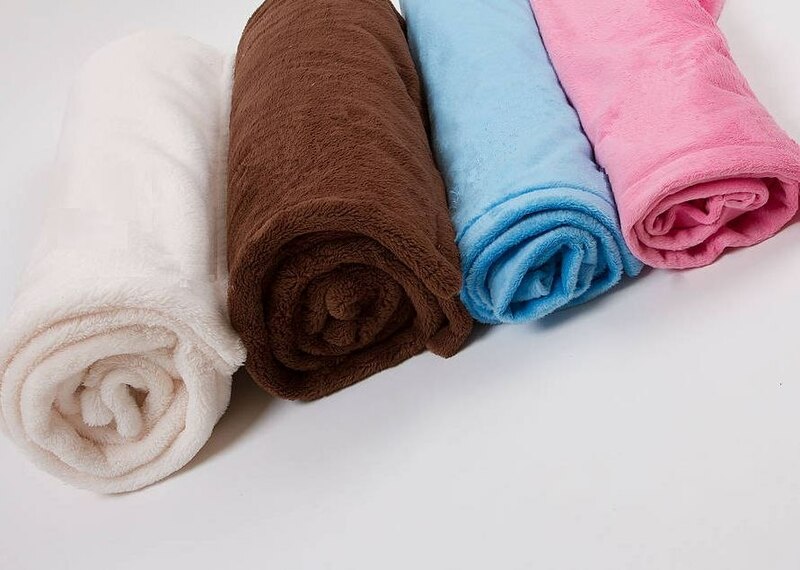 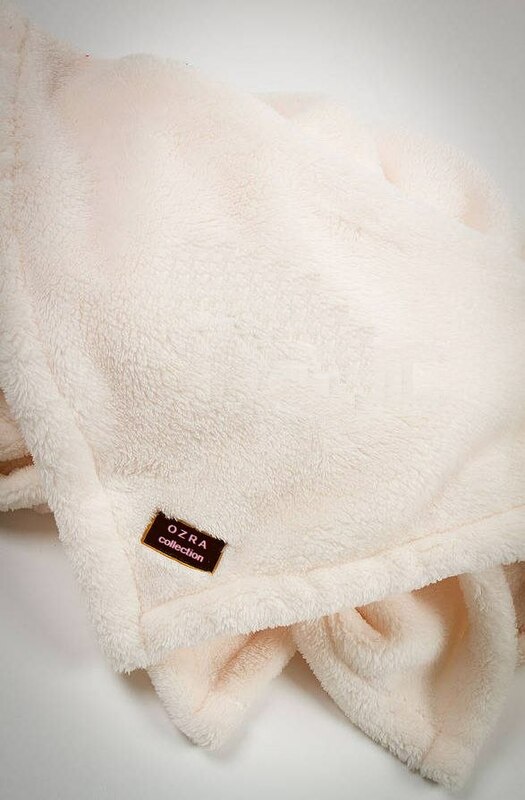 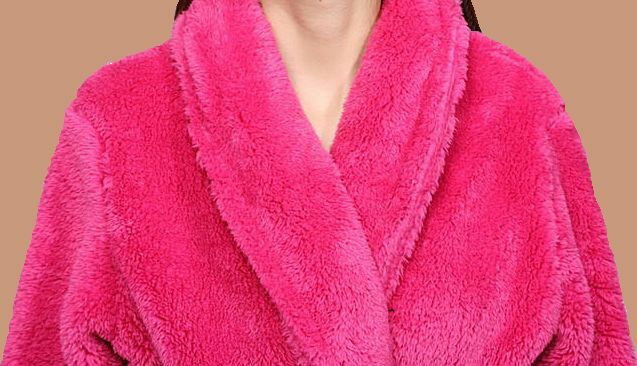 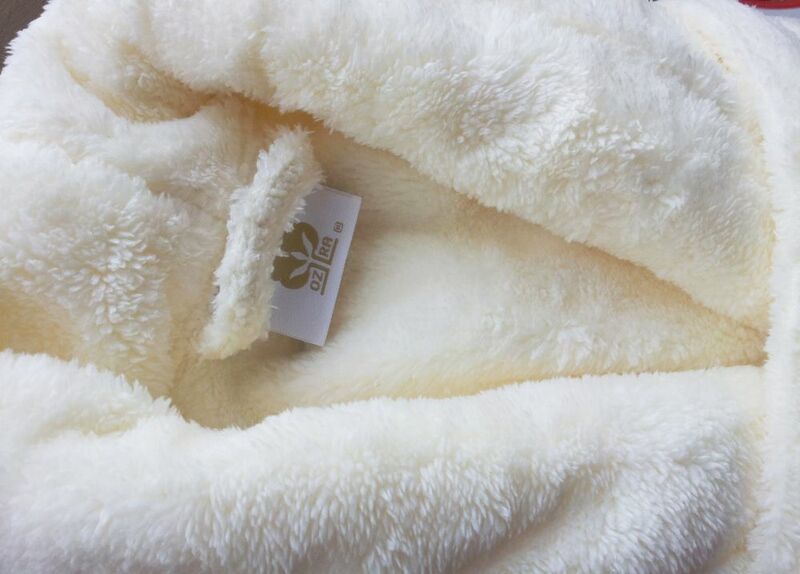 It has different calls such as; Coral fleece bathrobes, Coral fleece dressing gowns, Plush Spa Robes, Microfiber Bathrobes, Wellsoft Bathrobes, Peignoir Spa Femme en Peluche, Peignoir de bain en coral fleece, Plush poly fleece bath robes, Microfaser fleece bademantel. 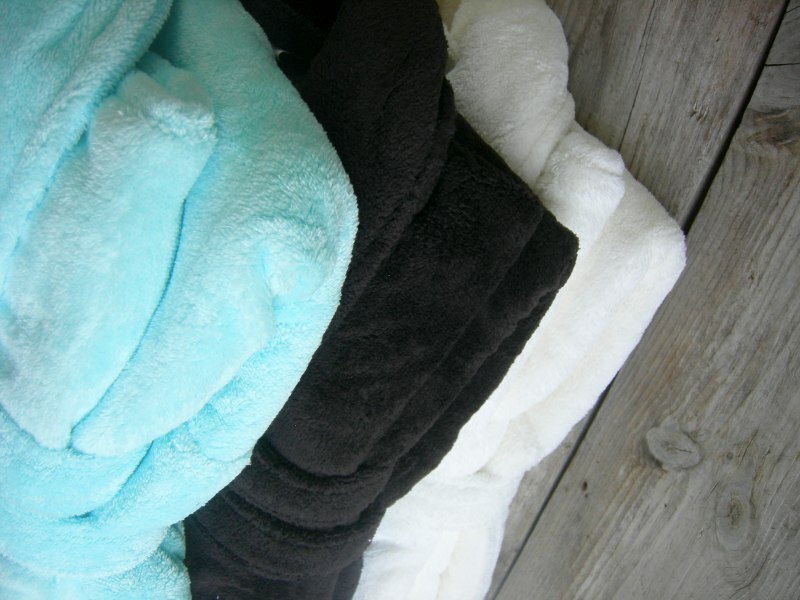 Polar fleece sheets, Coral Fleece Blankets and throws. 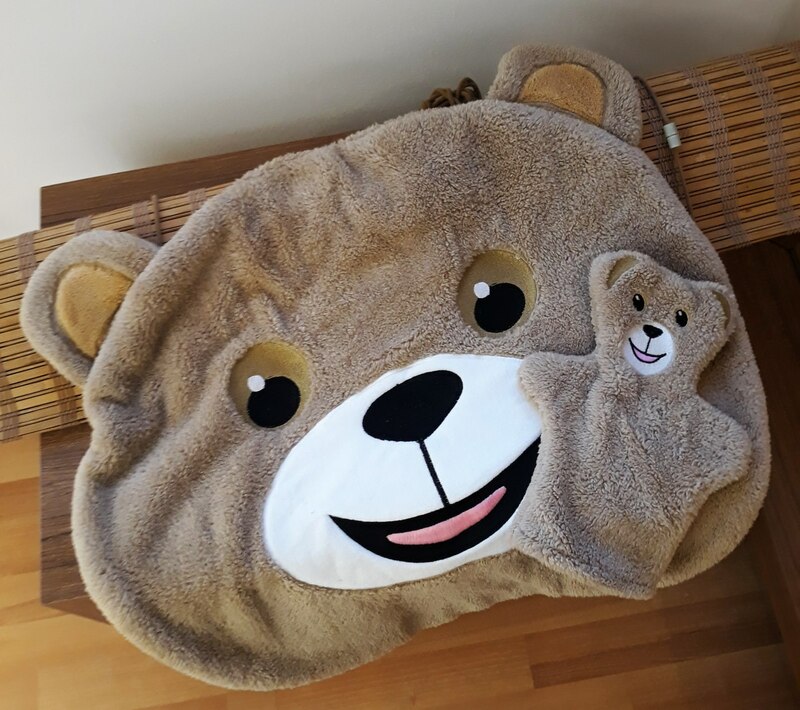 Amazing gift for your baby and kids. 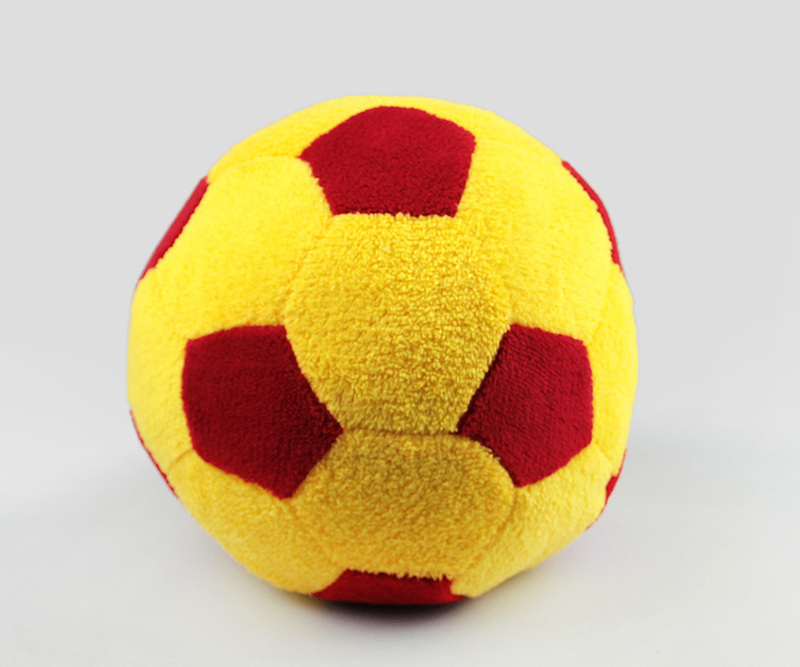 They can play inside the house and no worries to avoid from hit the face like other balls. 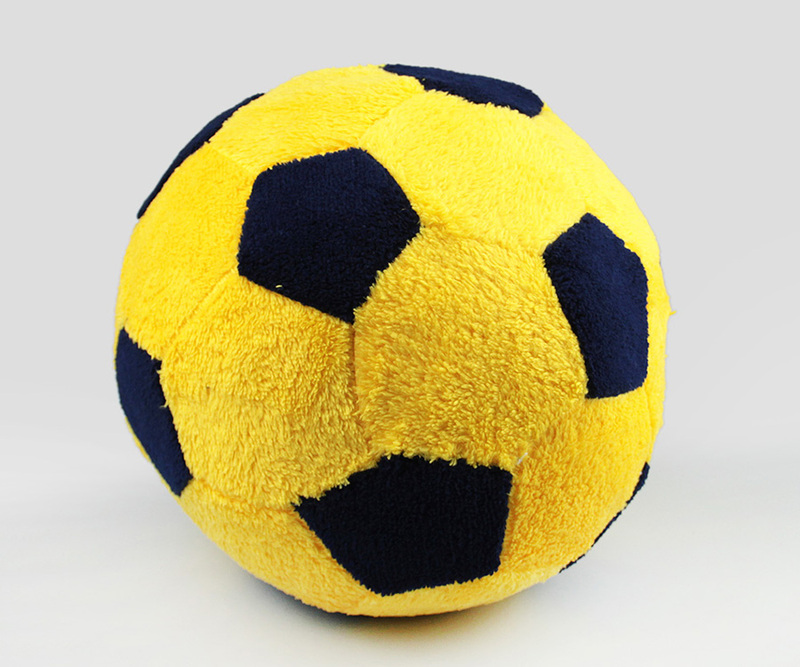 Tossing, Chasing and Squeaking has never been this much fun! 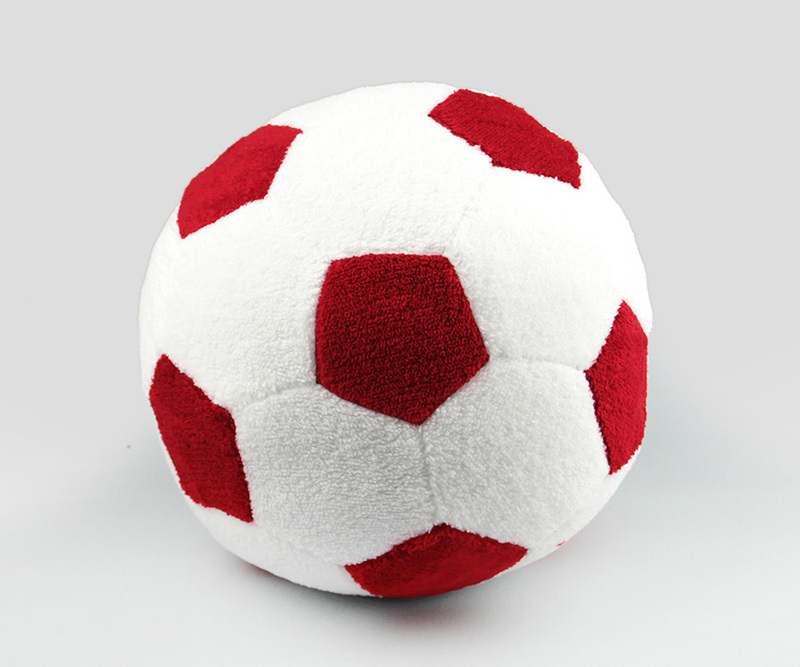 The Plush Soccer Ball provides great enjoyment with the squeaker and shape. 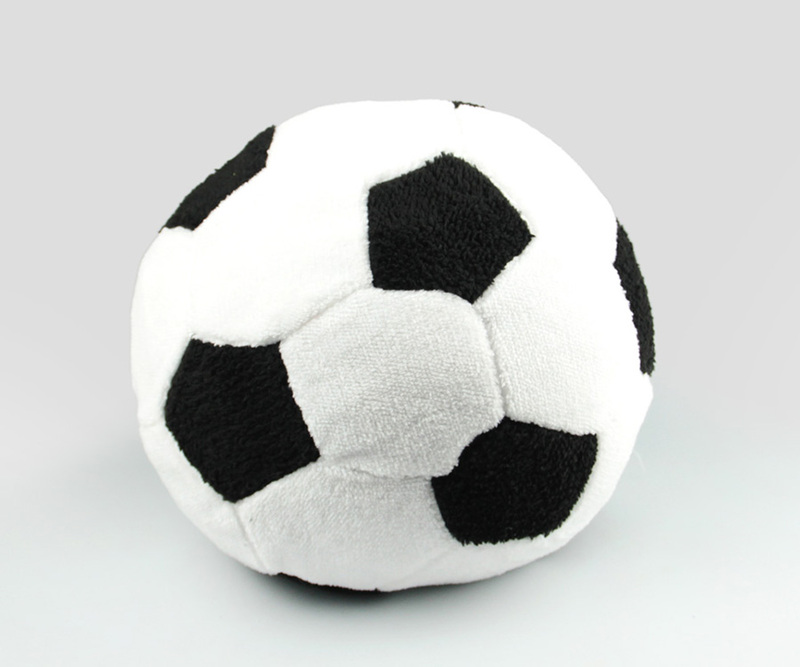 This Great Choice Plush Soccer Ball is a fun and lightweight toy your dog will love. This soft and cuddly toy is easy to carry around and is perfect for games of fetch. 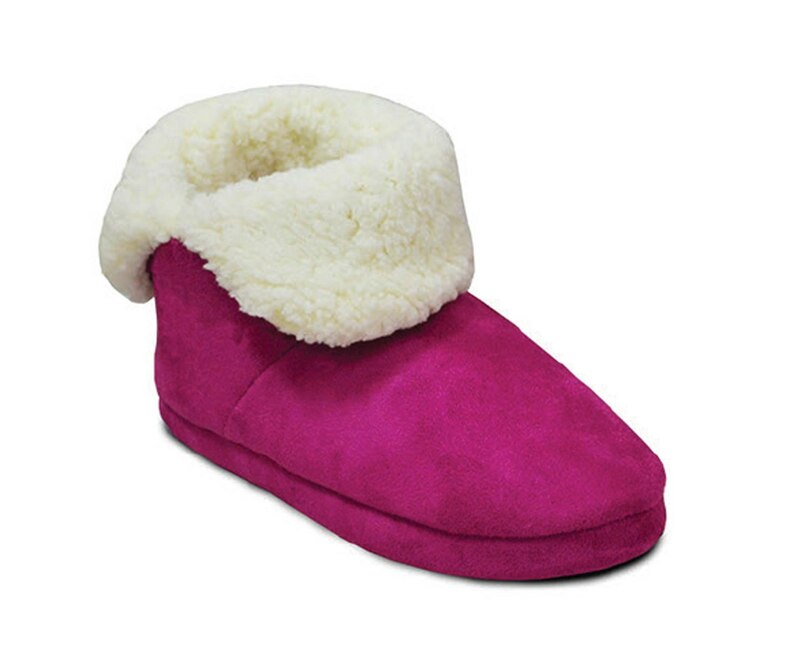 Best of all it squeaks when squeezed, keeping your dog endlessly entertained.